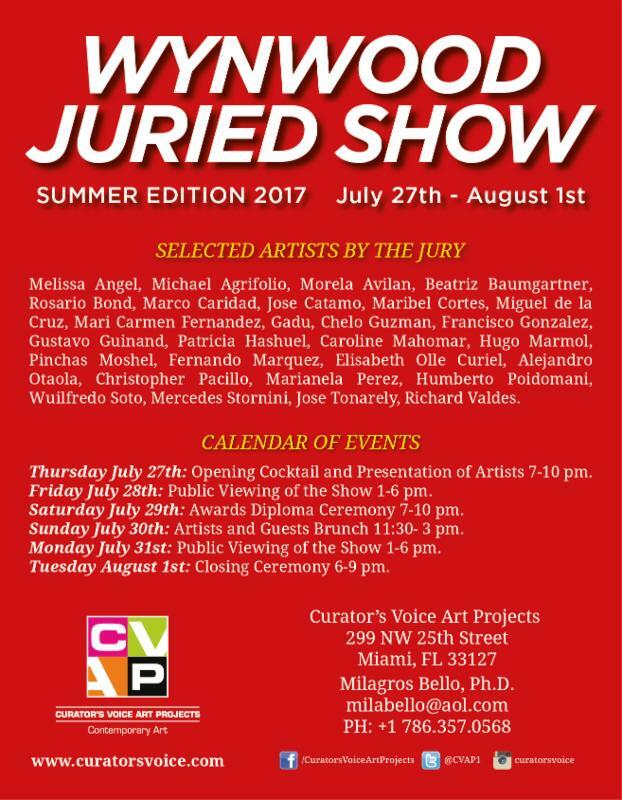 CURATOR'S VOICE ART PROJECTS (CVAP) is located at the center of the Wynwood Art District in Miami, Florida, USA, where all the leading contemporary art galleries present the most avant-garde shows in South Florida. 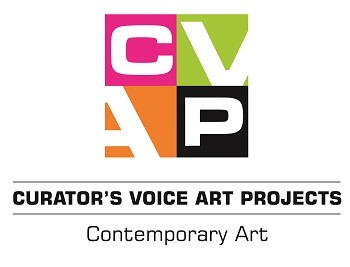 CURATOR'S VOICE ART PROJECTS focuses on curatorial projects in Cutting Edge and Contemporary Art. CVAP is lead by Miami-based curator Dr. Milagros Bello, director and chief curator of this space. Dr. Bello obtained a Doctorate in Sociology of Art, and a French Master degree in Art History, both at Sorbonne University. She teaches art at South Florida Universities. She writes about art on different media. She has worked as an independent curator in the arts for over 20 years.